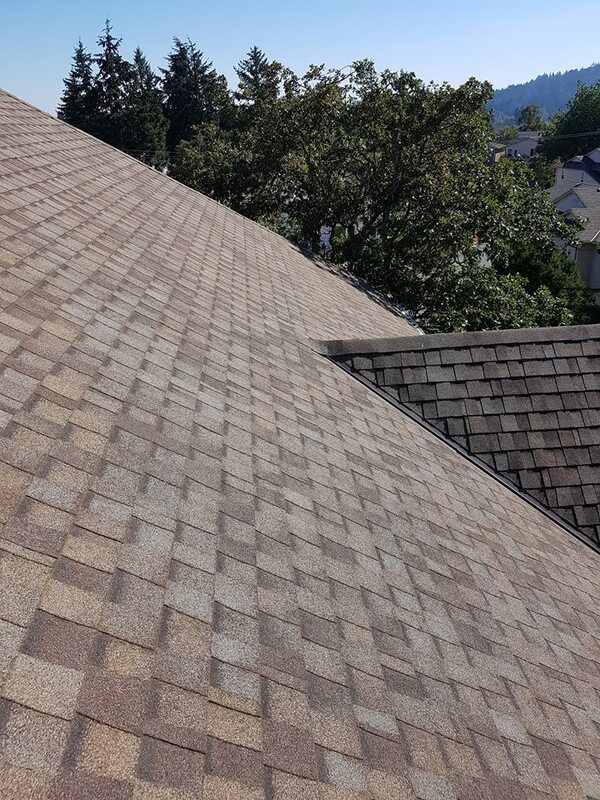 Roof De-mossing And Roof Cleaning In Victoria BC! The Most Affordable Moss Removal, Roof Cleaning, and Roof De-mossing In Victoria BC! Our roof cleaning company delivers professional and economical services by individuals who strive to provide value to locals. We work at leaving everywhere we go better than when we got there. Victoria Moss Removal very much appreciates you viewing our new website and we look forward to helping you with any moss removal service or exterior cleaning service you may need. Call us today for your fast free estimate! Roof Cleaning Quote Is A Call Away! 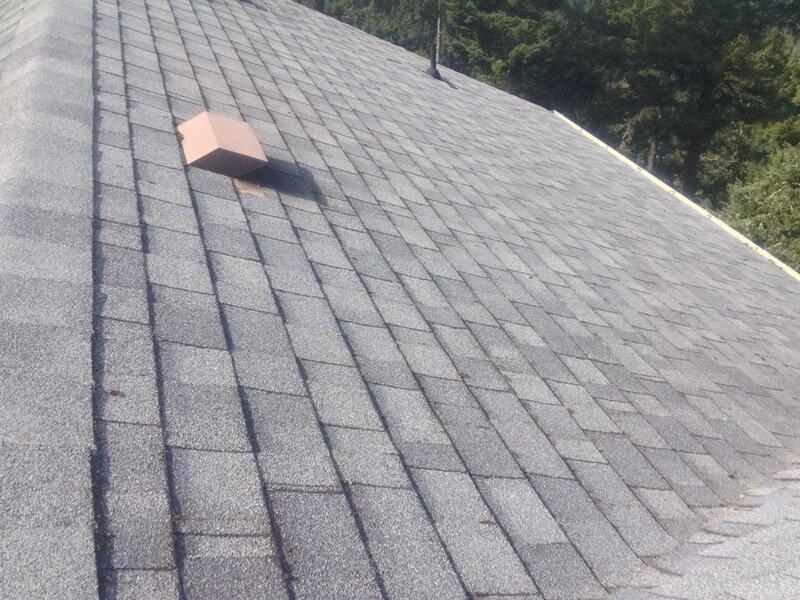 We provide Victoria B.C with quick and easy no-obligation free estimates! Are you looking for trusted moss removal services in Victoria BC that are done correctly the first time? Roof de-mossing at a price that you can afford and experienced professionals that know exactly how to treat the moss problem? Roof cleaning is our specialty and we have a two year guarantee with our moss removal service! If you notice anything out of the ordinary, let us know and we will be right back to your door step to fix the the issue free of charge! Roof de-mossing can be a dangerous task, being at high elevations has it's risks and we understand that in Victoria the price to live is rather expensive. We do everything we can for our customers and we work as efficiently as possible to keep our costs as low as can be to keep both parties smiling. We arrive ready to put a smile on your face treating any moss issue you may have, and we offer free consultations always working around your schedule! Have you spoken with one of the professional cleaners at Victoria Moss Removal? Always remembered for our customer service and quality workmanship, our company has been built by putting our clients first and striving to do what is right for everyone. Economical roof cleaning, roof demossing and moss moss removal in Victoria is what you can guarantee when working with Victoria Moss Removal! Call us today to receive a free quote on any exterior cleaning service you may have for your home, we provide Victoria, British Columbia with affordable moss removal services, roof demossing services, window cleaning and window washing services, as well as gutter cleaning and pressure washing services! De-mossing Rates On The Island! Affordable Moss Removal Service In Victoria BC Done Right! Do you have a moss problem? Moss on your roof? Perhaps a leaking roof? We always do our best to educate those around us and we would like to say in advance that if water is already entering your home, unfortunately the problem is past removing moss. Moss removal is important because of the potential of running into that issue, and trust us, you don't wan't water coming in ruining the ceiling during Christmas time! Roof de-mossing is a task we specialize in but we can also remove moss from driveways, brick walls, sheds, wood paneling, window trims, railings, stairs, you name it! Victoria Moss Removal specializes in the removal of moss and ensuring our customers are taken care of, have you read any of our current testimonials? Roof Moss Removal Is Hazardous, Ask The Experts For Help! Roof cleaning should be done when the build of up of moss has become more than noticeable, when you see bunches all over your shingles it's only a matter of time before damage begins under the protective coating your shingles give. 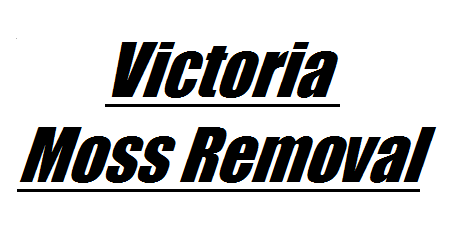 Victoria Moss Removal is here to help! 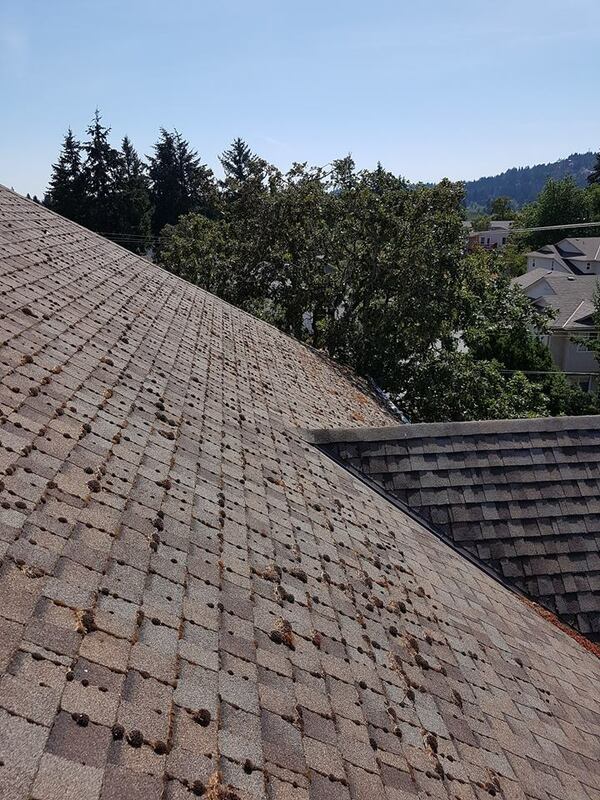 We put our customers first and deliver roof cleaning services in Victoria BC that won't have you picking around in your wallet to see if you can spare the extra $100-1000 dollars! Moss removal companies we know have wracked up their prices because of the "danger pay" but it simply is not fair to rip anyone off! We do what's right for those who offer us their time and have faith in our roof de-mossing and moss removal services. Located in Beautiful British Columbia has us on our decks all the time, especially in Victoria BC, now it's time to look up at your roof and see if it is time to make the investment in a moss removal service, so you don't have to deal with a damaged roof in the future! Victoria Moss Removal provides locals with top notch roof cleaning services and we can rest assure you will be happy with the price we quote! There is no need for anyone to be injured during a roof moss removal job. When you have our experts on your property and especially on your roof, expect the highest focus and the most diligent cleaning practices to be performed. Victoria B.C Come In Abundance, We Strive For Quality. Searching For The Top Roof Cleaners In Victoria, BC? Call Today!